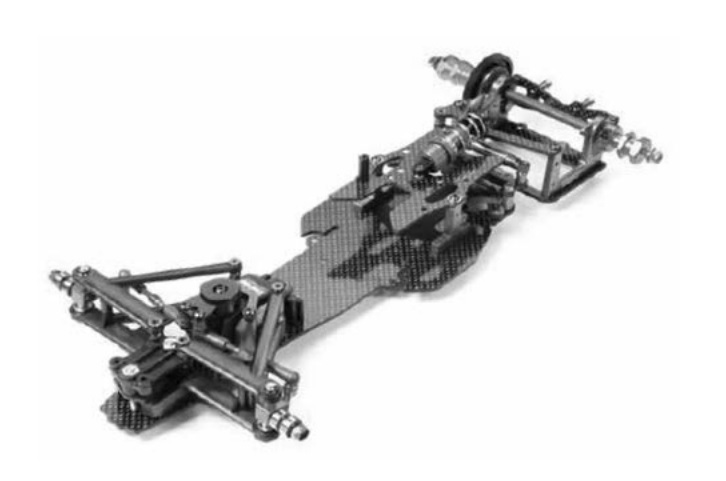 Well we do not know what is happening yet with TRF, despite the rumours but Tamiya have announced a new TRF for 2017, albeit a black version of the TRF102. It looks to be exactly the same other than the black anodising. Why anyone would want black over blue totally escapes me. Details below. The high-performance chassis F1 TRF102 is back, in limited series with aluminium parts Now black anodised, giving it a dark monochrome appearance. The parts remain unchanged Compared to the original, offering the same performance. • Revolutionary "T-Bar" rear suspension with separate pitch control And roll. • Improved response to surface ripple ripples. • Lower deck of new design emphasising flexibility. 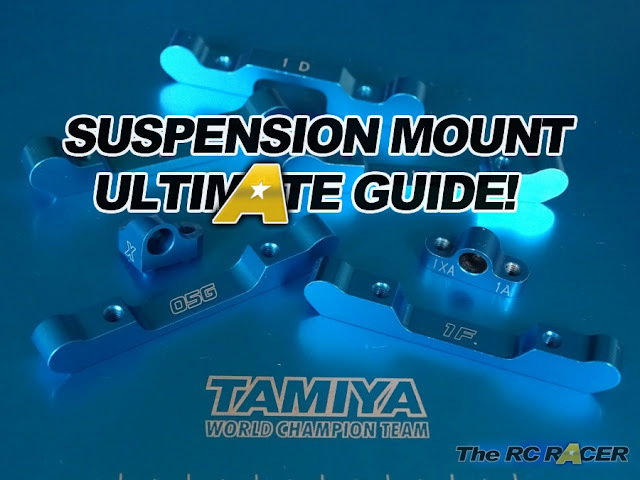 • "Floating" attachment of the pack on the top plate allowing to take full advantage Of the advantages of the suspension and of the bottom plate. • New low-profile servo supports. Fixing the servo by screw. • The new engine mount also allows you to adjust the mounting height of the aileron. • Compatible with the carbon front suspension set TRF101 (42286). Body, engine, RC equipment, battery pack and charger to be purchased separately.